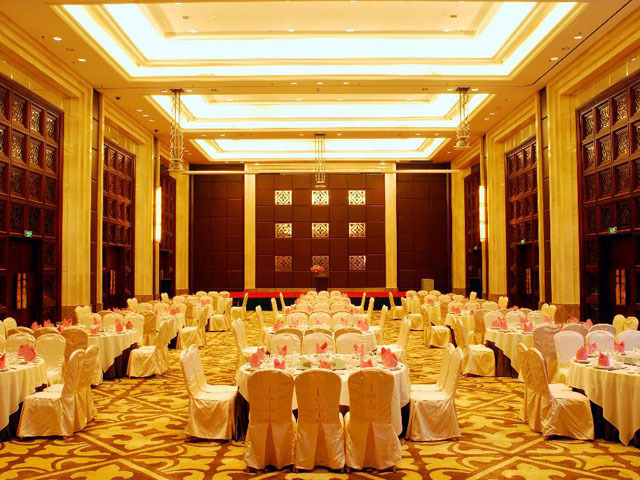 The Grand Royal Hotel Guangzhou is an excellent 5-star business hotel nestling in the Dongpu Economic Development Area of Tianhe District. It’s about 10min drive from the Canton Fair Pazhou Complex, and within walking distance to Guangzhou Space Flight Spectacle andGrandWorldScenicPark. 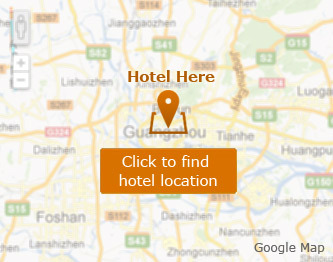 The city beltway links up the hotel withGuangzhouScienceCityand other places of the city. 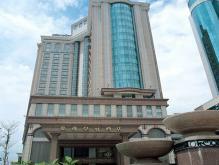 A regular shuttle bus between the hotel and the airport is available. The 264 guestrooms and suites are decorated in European style, equipped with standard amenities and in various types to meet different personal demands of the guests. 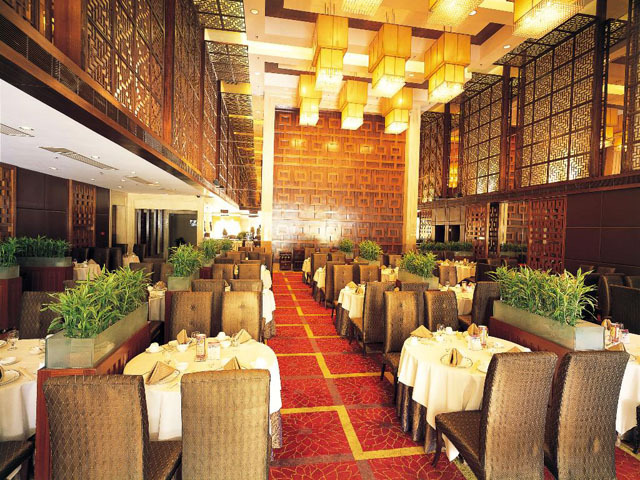 Chinese and Western restaurants serve international delicacies and coffee, beer and drinks are available at the bar. The hotel also offers various kinds of convention halls for business people’s choices. Fitness room, tennis massage, sauna add to a pleasant stay at the hotel. 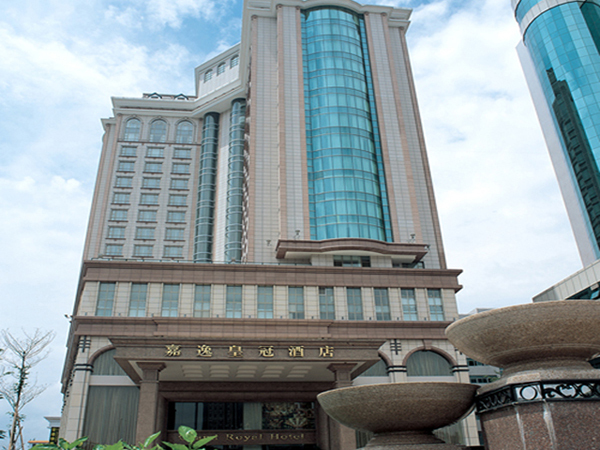 Grand Royal Hotel Guangzhou is located at Zhongshan Avenue of Tianhe District, near Guangzhou Railway Station, Guangdong Olympic Sports Center and Guangzhou Economic Development Zone. Enjoy this 5-star leisure hotel with Bali Island tone at the foot of Baiyun Mountain. 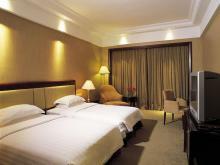 15-20 minutes' drive to either Airport or Canton Fair. Swimming pool and 18-hole golf course are bonus points. 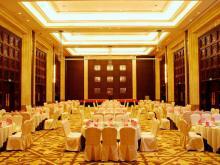 Canton Fair Package for greater savings & FREE E-invitation & Pearl River Cruise. A downtown 5-star luxurious hotel next to metro/subway & electronics wholesale market & shopping centers. 15 minutes' drive to Canton Fair. 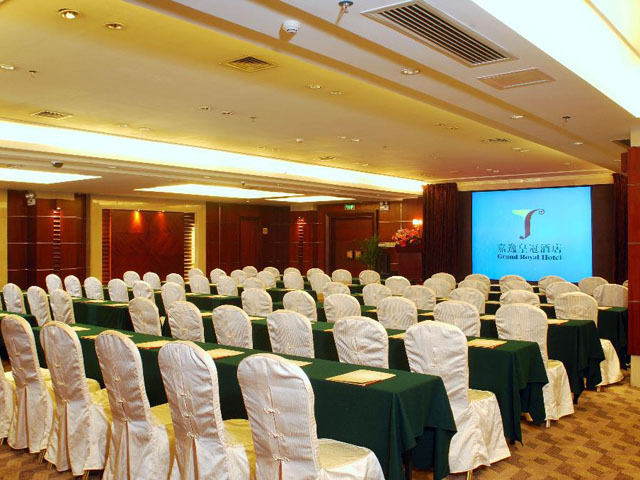 Canton Fair Packages for greater saving and benefits (FREE E-invitation & Pearl River Cruise). 5-star modern property of the Royal Tulip Group, featuring SPA service & yummy Cantonese food. 25mins' drive to Canton Fair. Brand new 4-star hotel with favorable rates and prime location. 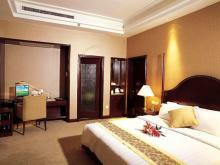 3-5 minutes' walk to metro station, shopping malls and electronics wholesale market. 15 minutes' drive to Canton Fair. 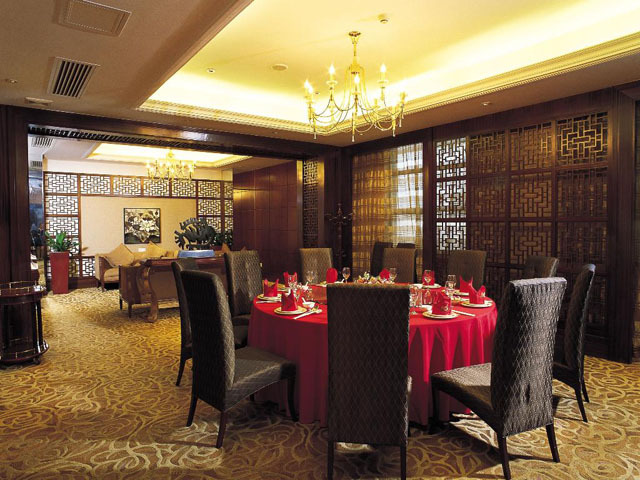 Finest 4-star apartment hotel near Canton Tower with traditional furniture styles and gardens. Near local market. 5minutes drive to Canton Fair. Stay more to enjoy Canton Fair & FREE Pearl River Cruise.